1. It will give you a massive confidence boost!!! 2. If you have a special occasion coming up it will give you the tools to ensure you look your very best. 4. It will keep you bang up to date with the latest makeup trends. 5. You will stop wasting money on all the wrong makeup products and you will only invest in a few key products. 6. You will save precious time every day as you will know exactly what techniques to use to look fabulous. 7. You could buy someone you LOVE the amazing gift of a makeup lesson, boosting their confidence too! 8. You could do a makeup lesson with a friend or group of friends – all learning a new skill together in a friendly environment, having fun! 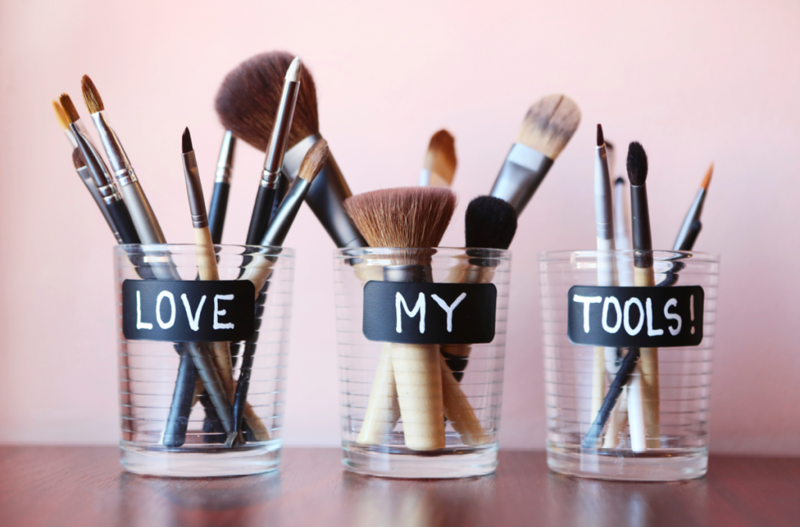 Click here to learn more about the different types of makeup lessons available.